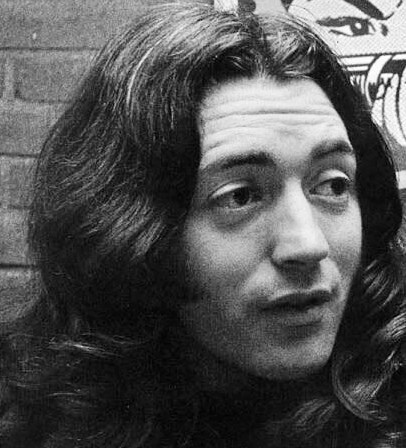 Some music fans complain that every classic artist in the entire history of the genre continues to have their catologue re-issued every few years. 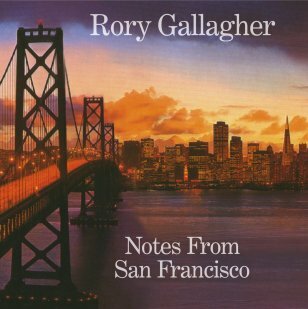 The album Notes From San Francisco Rory Gallagher’s 1977 opus has never saw the light of day. Since the first day I cranked Notes from SF in my vehicle it has not left it. Produced by Elliot Mazer (yep that guy) this album just sparkles with clarity and smack centre rock n’ blues credibility. It makes you wonder, how come this cd did not come sooner? Apparently Gallagher did not like the mix. Check out the grit of Overnight Bag, Rue The Day, B Girl and the ballad Wheels Within Wheels. Folks this is CLASSIC ROCK of the highest order. 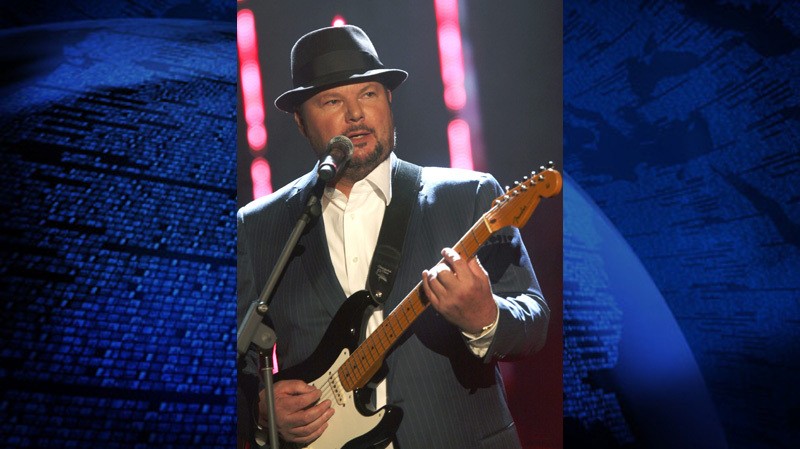 Christopher Cross-Doctor Faith-Putting it simply Cross’s Doctor Faith is quality pop music played by real musicians. The album is also going to surprise a lot of people with it’s lyrical depth. The first 3 songs Hey Kid, I’m Too Old For This and When You Come Home set the tone. 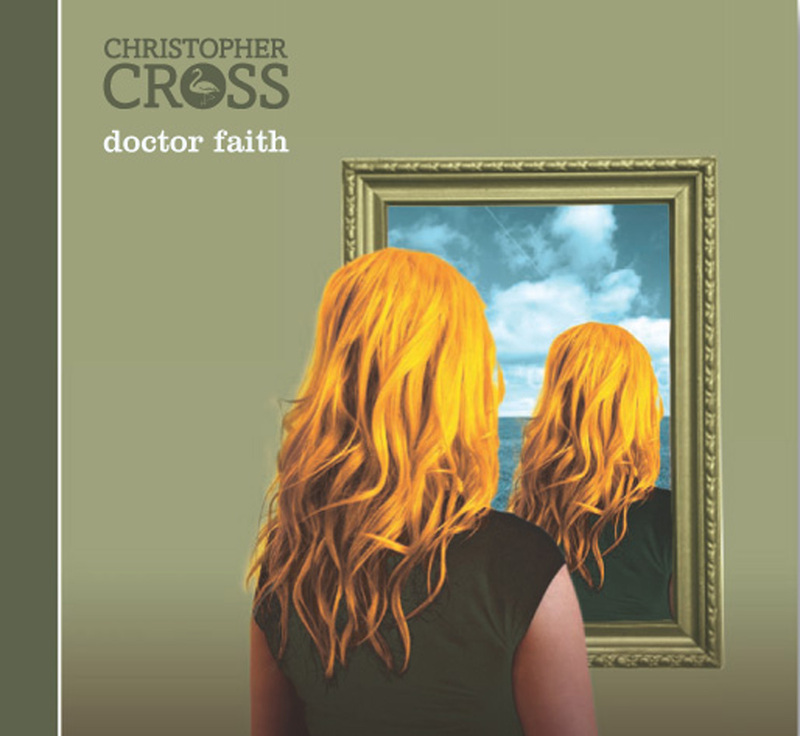 Cross’s high melodic voice rings true in a gorgeous organic mix. Wthout a doubt many fans will wish there were a few more up tempo tracks over the album’s 13 songs. The title track is a tour de force of emotion with vocalist Michael McDonald sitting in on harmony vocals John Mayer would kill to have written a track this soulful. 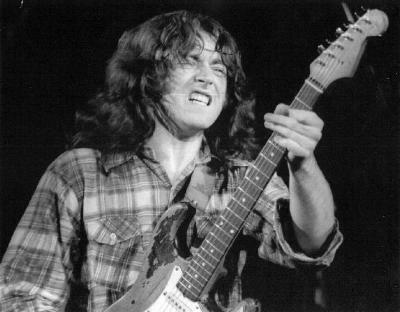 Many fans don’t realize Cross is a superb guitarist. Cross does get some quality chops in but he should have allowed himself more. Peaceful and redeeming over 53 minutes. This is the way John Lennon, Neil Young and Jimi Hendrix made records. Now add Ben Harper. Harper may be embarrrased by this comparison, but on this cd it holds water. The title of the album Give Till It’s Gone says it all. Take every emotion you have been feeling in the last 2 years, write about it, work the groove with your bandmates and friends, cook it up, stand back and watch that emotion explode. 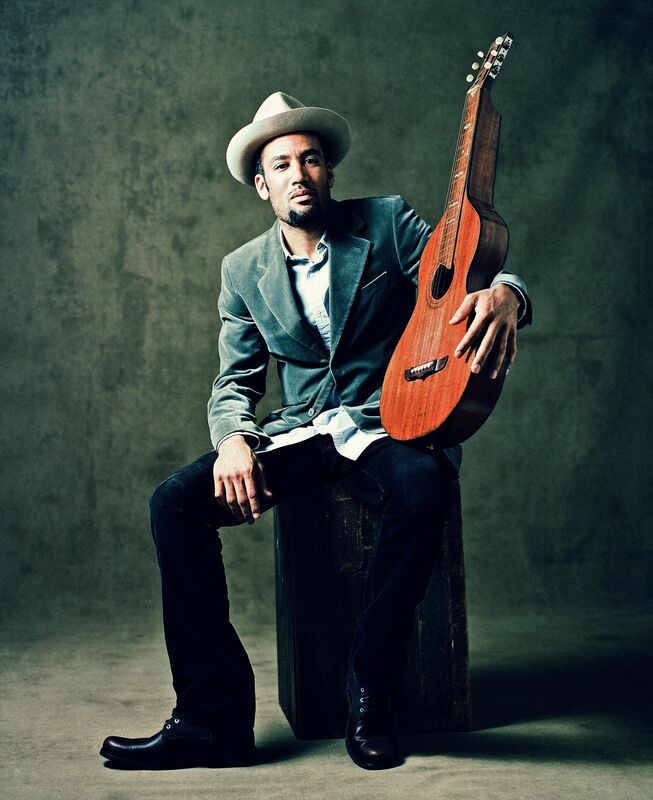 On the disc’s second song “I Will Not Be Broken” Ben Harper wails as his voice gives way to a massive slide guitar onslaught. Couple that with the gentle voice singing “We stood in the dark, with our hand’s over each other hearts on Feel Love or the jammming on Spilling Faith with Ringo Starr behind the kit, and even the funky groove of Waiting on a Sign and you have musical and personal revelation. Oh yeah you remember don’t you? That’s what musicians used to before all the crap started raining down on us 10 or so years ago. It’s also a testament to the fact that the last 2 years of Harper’s life have been full of turmoil, and he writes about it. It should be noted that the groove and attention to detail in the guitar work of Jason Mozersky, and the tandem of Jordan Richardson and Jesse Ingalls (bass and drums) will blow you out of the room. The new single Rock N Roll Is Free inspired by Neil Young just kills anytime you play it. Add to this Danny Kalb’s potent mix (not the Blues Project icon) and yes this cd is a must have.